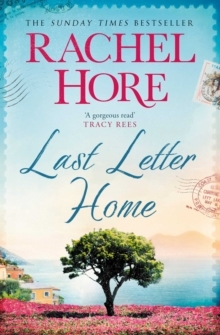 From the bestselling author of A Week in Paris, and the Richard & Judy Bookclub pick A Place of Secrets, comes a timeless love story, lost in letters of the past . . . CAN A CHANCE ENCOUNTER UNLOCK ONE WOMAN'S PAST? On holiday in Italy, Briony Wood becomes fascinated by the wartime story of a ruined villa hidden amongst the hills of Naples. 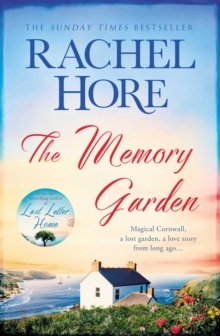 Not only is it the very place where her grandfather was stationed as a soldier in 1943, but she also discovers that it harbours the secret of a love long lost. 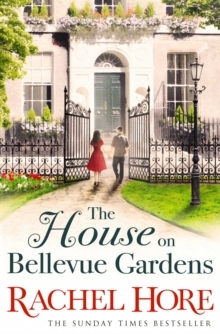 Handed a bundle of tattered letters found buried at the villa, Briony becomes enraptured by the blossoming love story between Sarah Bailey, an English woman, and Paul Hartmann, a young German. 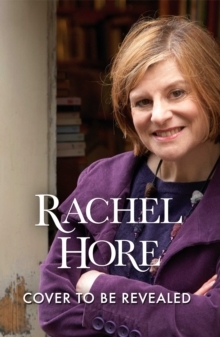 The letters lead her back almost seventy years to pre-war Norfolk. 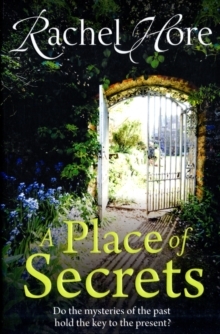 But as Briony delves into Sarah and Paul's story, she encounters resentments and secrets still tightly guarded.